With his lover officially crowned malik, Teman wonders if Bathasar will still have room in his busy life for his slave–are his worries unfounded, or will his kingly duties keep Bathasar away from him? Released today is a new short in my Golden Collar series from Dreamspinner Press: Coronation! 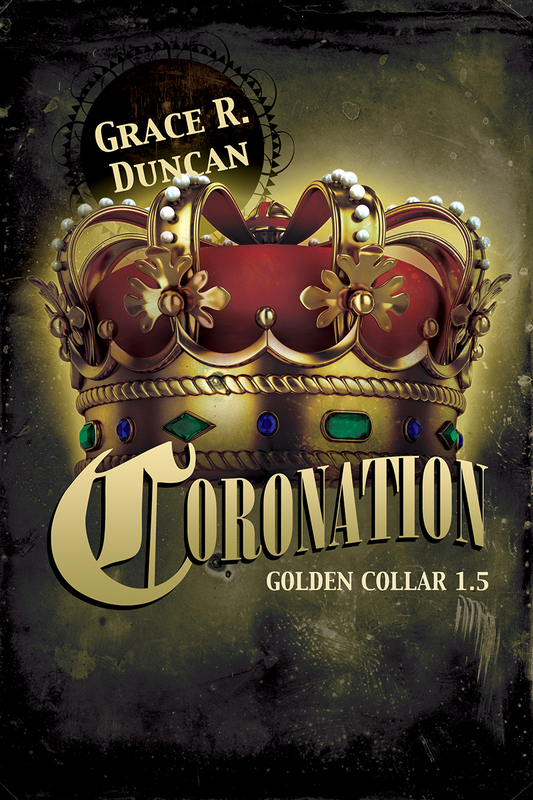 As Golden Collar 1.5, Coronation is a follow up to Choices. Download the story at the Dreamspinner site here. 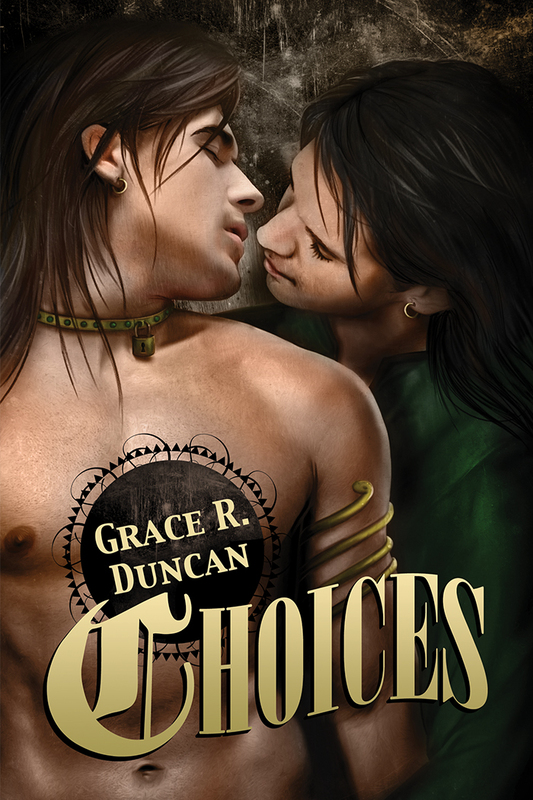 Lovers for years, pleasure slaves Cyrus and Nadir must face major changes in their lives that cause them to question their love, but their relationship can survive – if they’re honest with themselves and each other. 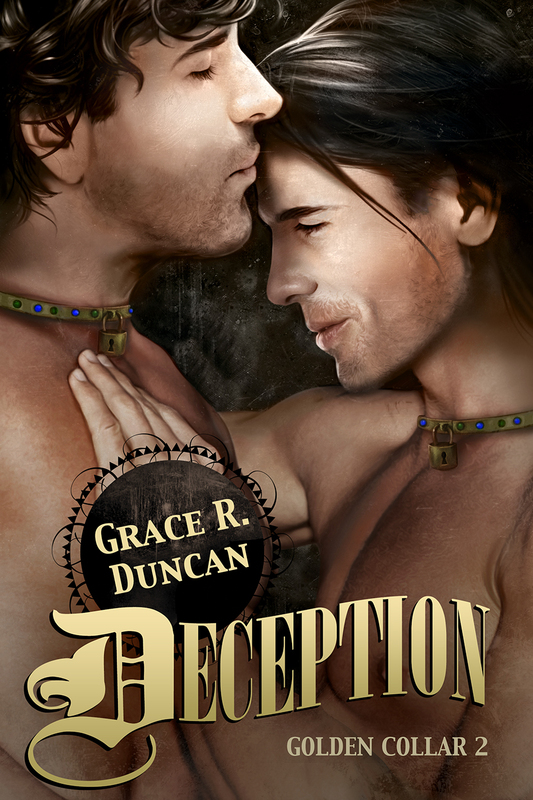 Coming very soon, also from Dreamspinner Press: Deception! The second in the Golden Collar series will be released on November 1, 2013 and is available for pre-order now. Rumors of an attempt on Malik Bathasar’s life put Cyrus and Nadir’s relationship to the test—they must pose convincingly as intimate slaves to the young malik as part of a plan to lure the assassin into the open. Teman—Malik Bathasar’s real personal pleasure slave and true lover—was once trained by Cyrus for the same duties, and the attraction and care Cyrus developed for him then still remains. The Malik of Neyem proves an easy man to love and Nadir’s feelings for him grow while they’re pretending to love each other.